After nine bands played for eight hours on two stages at the new recordBar, we have the first Sound Machine in the books, folks. It’s over a week later and our ears are just now recovering from the wonderful, loud, mess that occurred; and we mean that with the most sincere rhetoric. It was the perfect day for a show, the weather, the drinks, the food, and of course, the music. 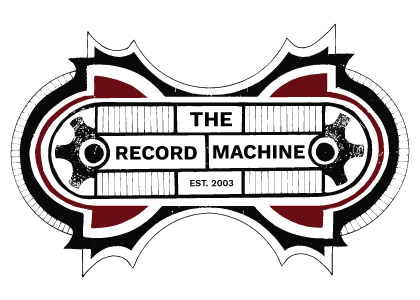 Nine bands gathered at the recordBar’s new location to help The Record Machine kick off our brand new concert series: #SoundMachineKC. 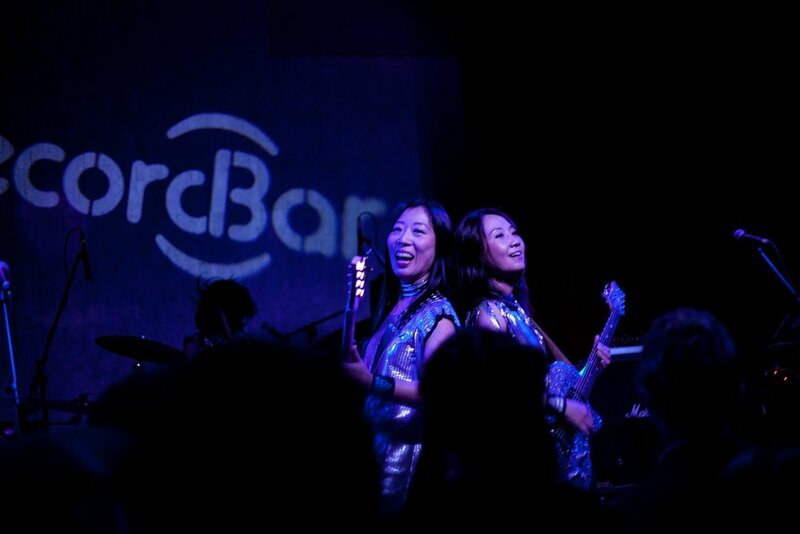 If you didn’t make it out, you missed: Macemouth, Weyward Sister, Drop A Grand, Psychic Heat, darsombra, Leggy, Westerners, The Philistines, and the charming trio of women from Osaka, Shonen Knife. Each band brought with them their unique brand of brutal, beautiful tunes to present the audience with. This first edition of Sound Machine brandished acts with a quick, punchy M.O. like Macemouth and Drop A Grand, acts that mesmerized the audience like darsombra and Weyward Sister, and acts that hit hard with loud explosions of sound like Psychic Heat and The Philistines. The night ended with power punk trio Shonen Knife blowing through their set. Song after crowd-pleasing song until the audience was thoroughly satisfied. SoundMachineKC will be back at recordBar on November 11th to present our next show, featuring: Jaenki, Various Blonde, Valley Hush, and GGOOLLDD.